I decided to take Rob Campbell’s Miata our around Streets of willow and instead of going for fast times I said screw it and went for fun and style points! With Willow Springs just a few miles down the road it always alluded me why I didn’t have a Kart to enjoy all the fun that the track has to offer, so I decided that I should start enjoying it. I must say it was an absolute blast and I cannot wait for a few friends to show up out there to make it even better! With Global Time Attack Pro Am Rd. 4 approaching let’s take a look at what some of the matchups are as well as who will be attempting to defend their track records or shatter someone else’s. Starting with Enthusiast RWD Chris Reber will be out to defend his overall record (1:20.422) his competition in the class is deep with 4 competitors coming from a variety of makes and models such as Mike Kang in his Subaru BRZ, Brandon Kado in his Honda S2000, Bret Nicoletti in his Mazda Miata and if it wasn’t bad enough to have one mustang on the track Scott Boatwright will have his Mustang GT out as well trying to crash the party… or at least not into a crowd. 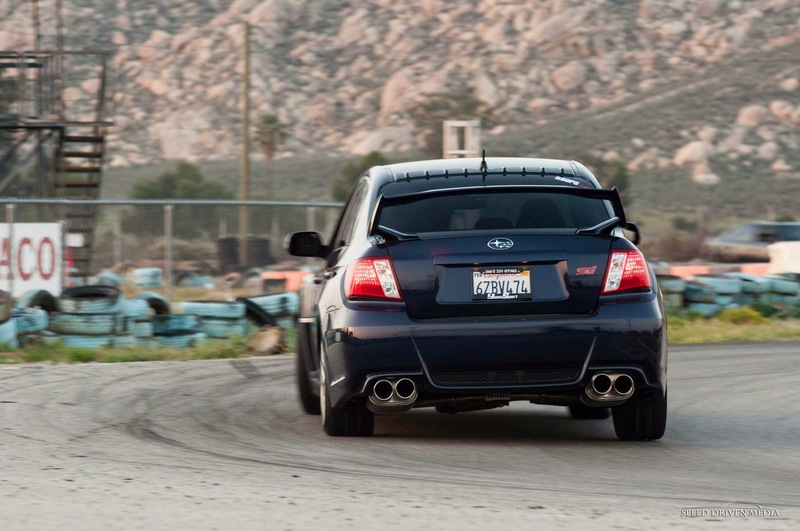 Enthusiast AWD is going to be a Subaru only affair with all 3 competitors hailing from the Subaru kingdom. They will be attempting to break the record currently held by Taylor Libolt (1:21.028) in you guessed it…. 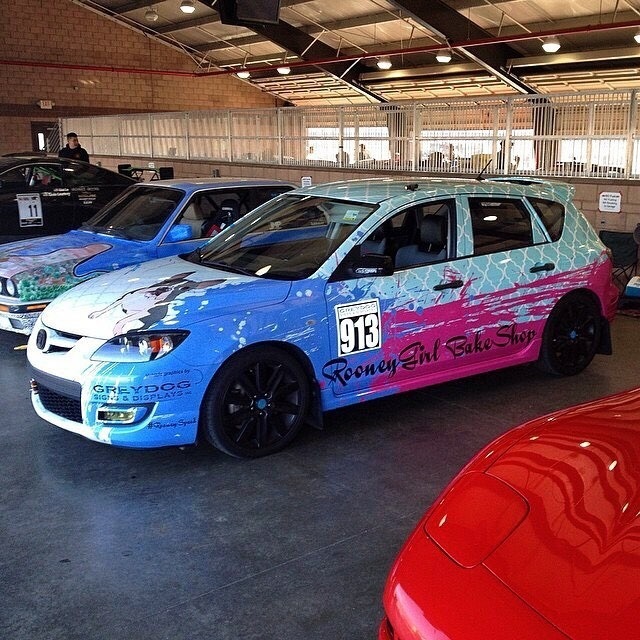 A Subaru! Efrain Flores may be all by himself in the Enthusiast FWD class but that isn’t going to stop him from trying to take Bret Nicoletti’s FWD record of a 1:28.249. This year Markos Mylonas has been seemingly unstoppable breaking records and winning the overall Street Class at all the events he has finished. 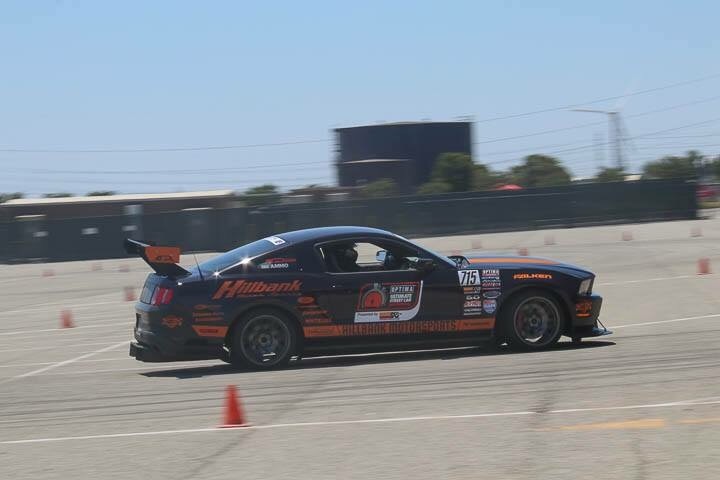 He will be attempting to break Ken Kasitz overall record of a 1:16.322 while he was close last year with a 1:16.822 Ken won the day with his incredible driving ability. The class is filled with other solid competitors including Wongsar Vann, Sally McNulty, Cody Nicot, Johnny Hernandez and Michael Willitts. Sally has been working on a new motor so the question is will she end up with some more power to fight with or not. Johnny has been inching his way closer to Markos at each event so he will be a someone to watch out for. 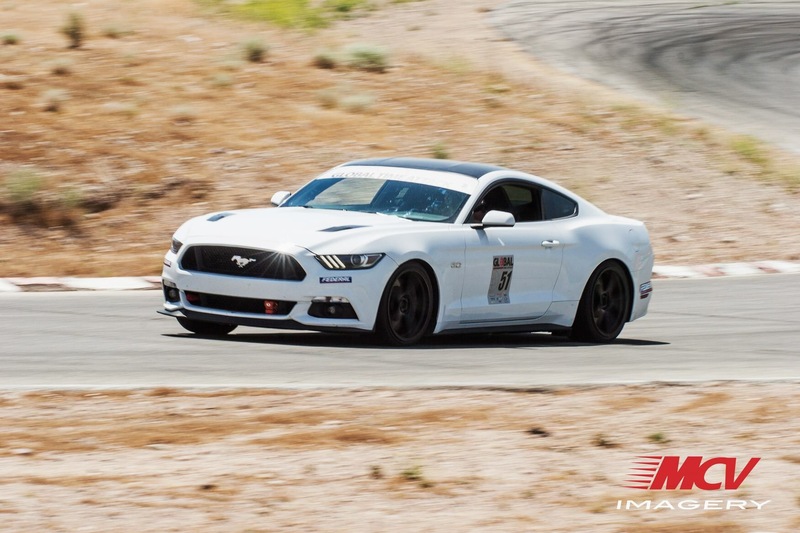 Wongsar has no intentions of ever sitting back and taking second and will push his car as hard as he can. Street RWD is always a class with plenty of competitors and this event doesn’t disappoint with 7. 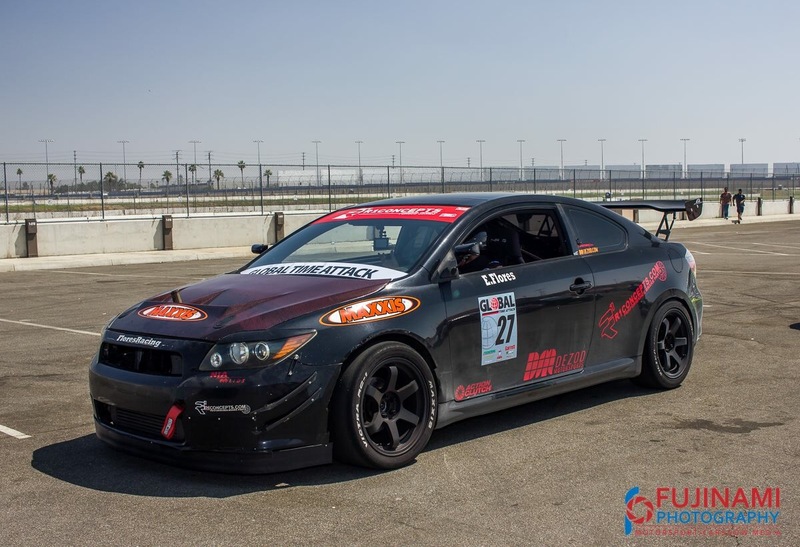 Clement Wong has been pushing his Honda S2000 to new levels lately so it’s hard not to favor him at this event although with 2 other S2000s piloted by Bijan Jafari-Kashani and Gary Castillo he may have some competition. If you like to see the beautiful body lines of an RX7 then you will have 2 from Ken Xu and Henry Lam to check out as they try to edge out the S2000s. Lastly we have Jorge Torres in a 350Z and Vincent Anatra in a BMW E46 trying to bust the record set by Andrew Nier with a 1:16.424. 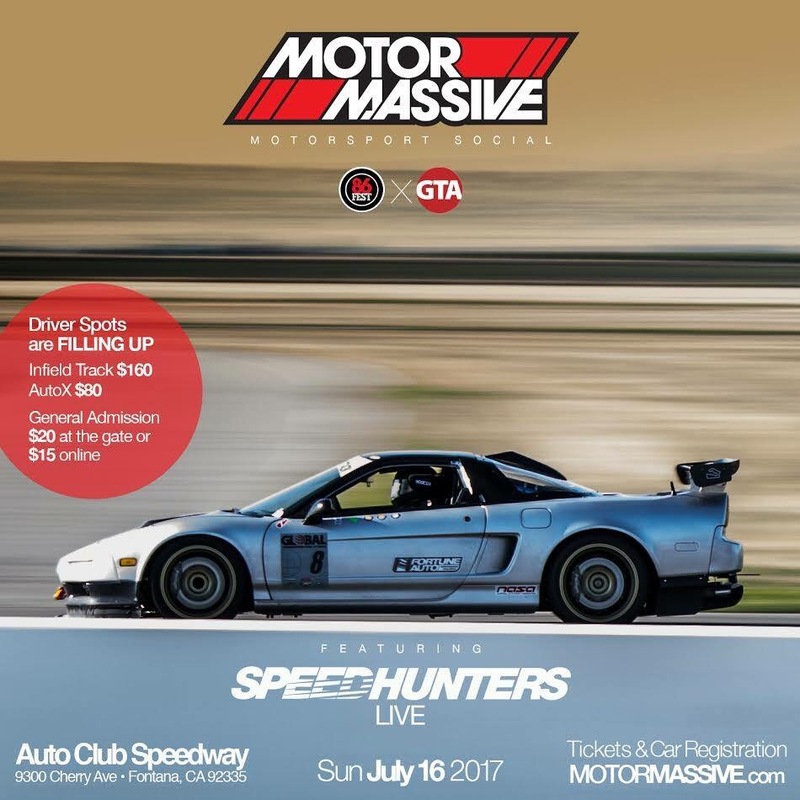 With a sea of Hondas coming in Street FWD Ken Suen’s Street FWD record (1:18.179) should be in jeopardy, but do they have the skill of the legend? Steven Friday, Nicolas Zambrano, Bradley Herrock and Keith Maxson all have their work cut out for them that is for sure. The 2 oddballs in the group are Jack Thomas in a Fiat 500 and Chris Hofmann in his Chevy Cobalt. Chris is leading the GTA FWD championship and would like to keep it that way but has run into a few teething problems with his new power plant. Speaking of Roy, he will also be piloting his Nissan GTR in an effort to take down David Haagsma’s Limited AWD record of 1:12.827 which is the overall track record. 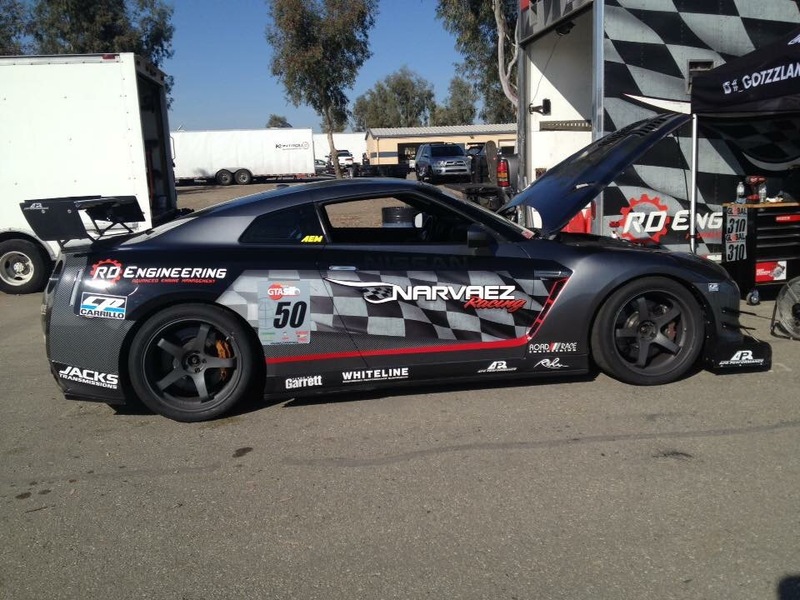 This will not be an easy task but his GTR has all the tools to make it happen. 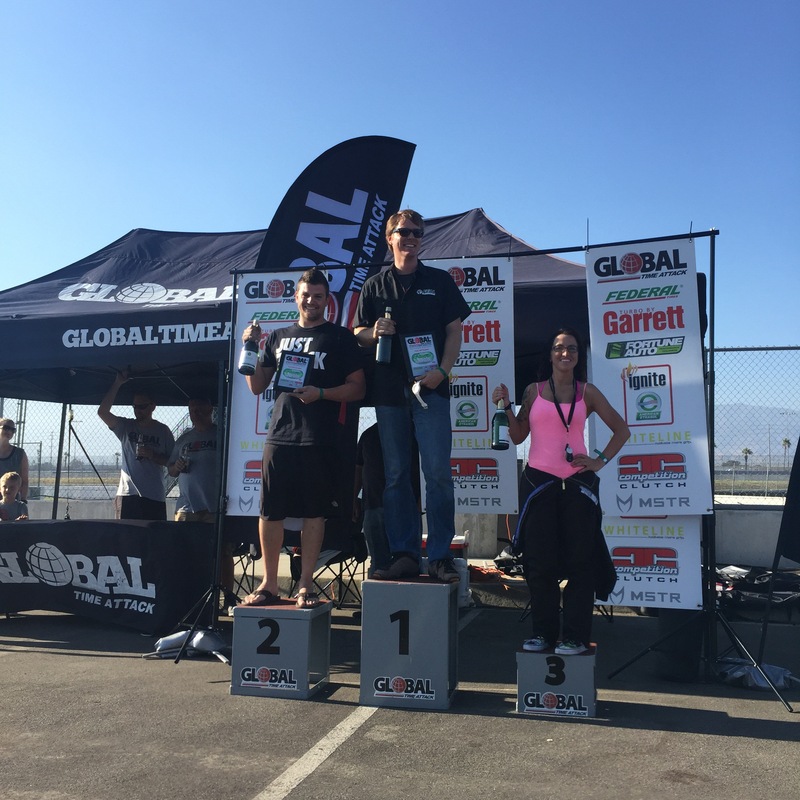 Although driving 2 cars in the death heat that is southern California may be too much for him…. granted he has been known to drive 3, so maybe he will be fine. 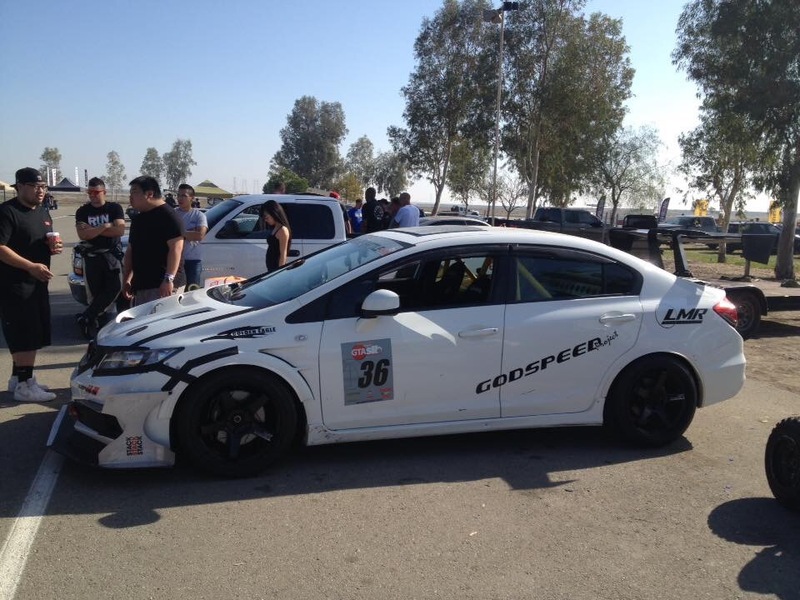 In the limited FWD once again we have a field dominated by Hondas with Bryan Friday and Swazilla trying to crack the current record held by Efrain Flores with a 1:22.121. Although Kenneth Pasquinucci is coming from NV with his Fiat 500 in an effort to spoil the Honda party. Now we come to the Unlimited Class and we have some of the most interesting cars in the field. A quick glance at these competitors and you know they mean business. 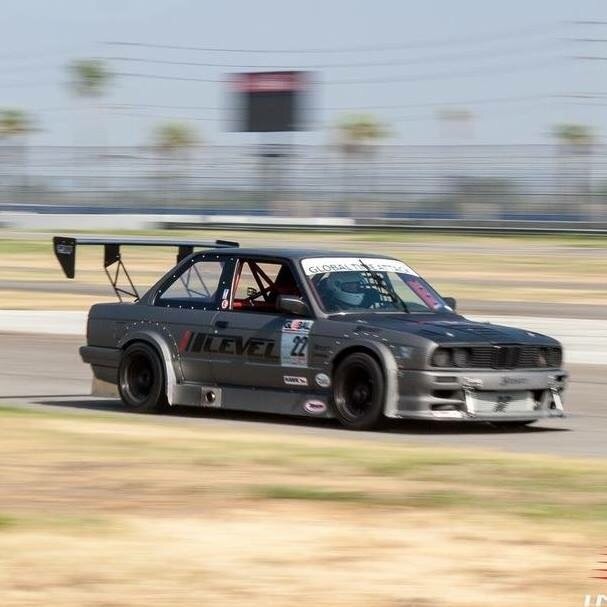 First we have Moti Almagor in his Mazda Miata trying to take on the BMW E36 driven by Brett Smrz and lastly Jason I HATE BMW’s Sharek driving his Mercedes C63 AMG. All of these vehicles are vastly different and have undergone astounding modification but in the end will all strive to take down Rocco Bocchicchios record of 1:16.755. Now last but not least we have Unlimited AWD the current record being held by Travis Barnes with a 1:16.755. 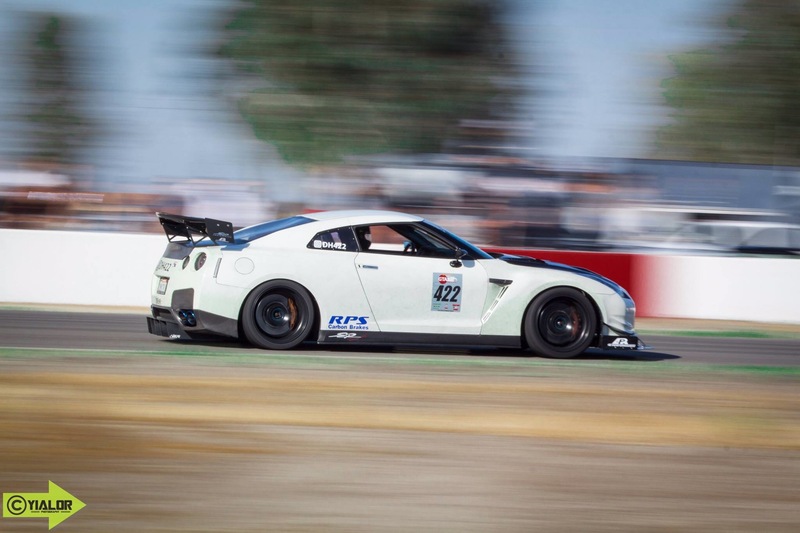 Now we know David Haagsma has already eclipsed that time in his GTR but now we he will looking to set the Unlimited AWD record and reset his overall track record. 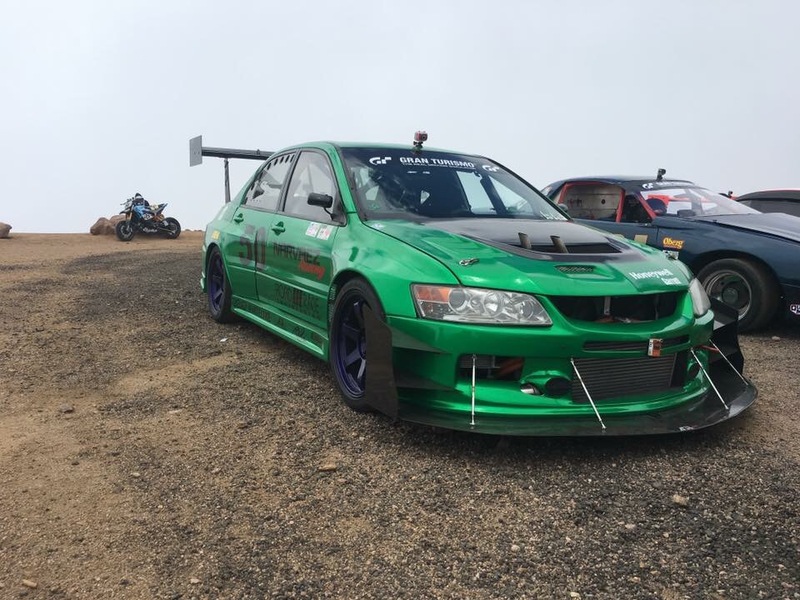 To fight him off we have 2 Mitsubishi Evos that will make the attempt, one driven by Jason Gamble and the other by myself. 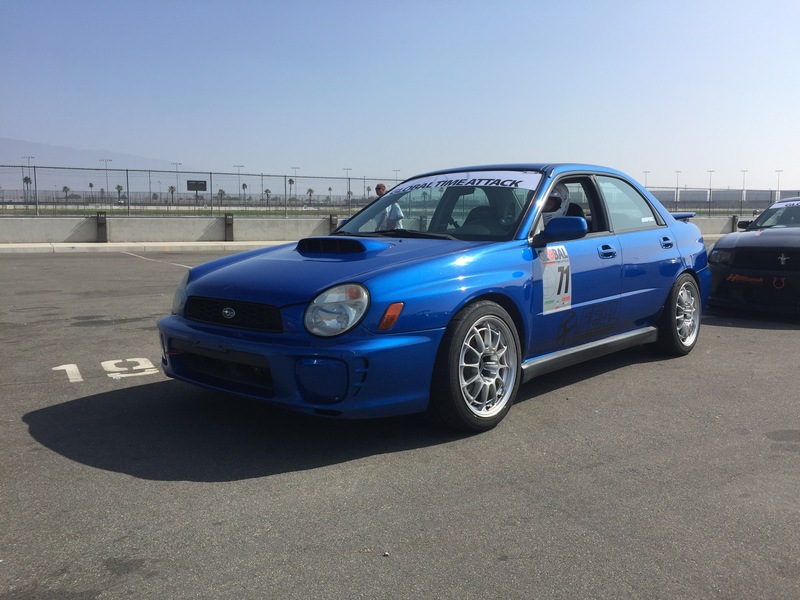 The last time I was at ACS infield was back in 2014 and that was in my Street Class Subaru. 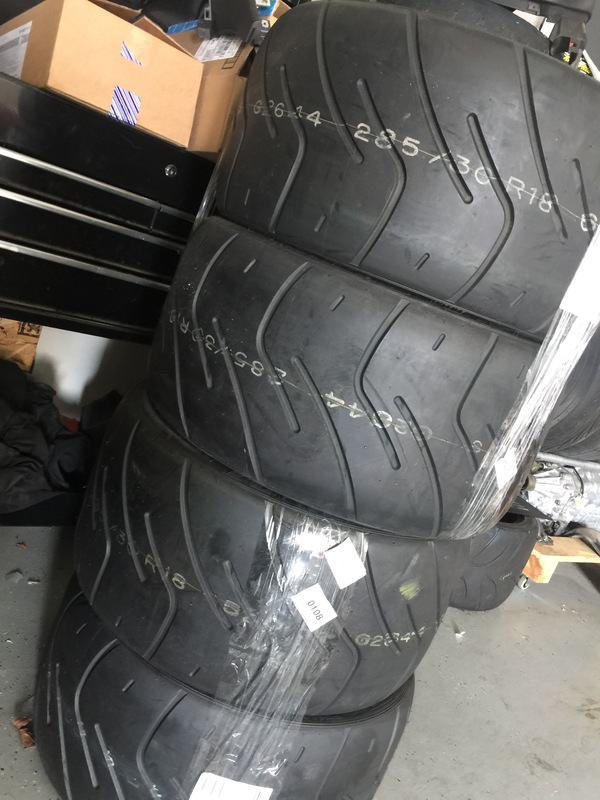 This time I will be in the Narvaez Racing Pike Peak Evo which is fresh off the mountain and on a fresh set of Federal FZ201 tires! Anything can happen and that is why we hit the track where every second counts to see who will wind up on top! Who do you think will take each class and take the overall?